We invested in Mika Tur, which incorporates Tatil Budur, one of the leading tour operators in Turkey, with MCI Private Ventures, one of the private equity funds specialized in the field of online tourism services. 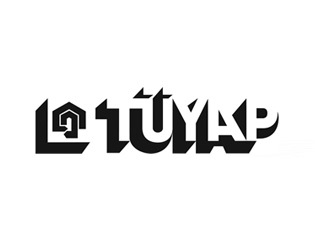 Tatil Budur distinguishes itself from many other tour operators with their sales offices across Turkey and holiday products portfolio that addresses every segment of consumers , and continues to provide holiday options which are suitable to the interests and tastes of everyone through its website “tatilbudur.com” call centres and service quality. 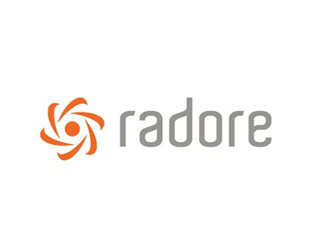 In 2014, we got into partnership with Radore, a leading company in the field of information technology, which is one of the largest private data centres in Turkey. The fastest growing data centre according to 2012, 2013 and 2014 results of Deloitte Technology Fast 50 Turkey Program, Radore now provides data centre services to more than two thousand individuals and organizations with a data centre of ten thousand servers capacity on an area of more than 1,000 m². Our partnership, which we started with capital contribution and share acquisition, still continues. We signed a promising partnership by acquiring the majority share of Numnum, which became an instant success in food and beverages sector and aims to provide quality and delicious food to its customers, in December 2012. According to Mehmet Gürs, İstanbul Food and Beverage Group's founding partner and Chairman of the Executive Board, and strict advocate of "quality food and beverage" principle under any circumstances, Numnum was born to "make a difference." 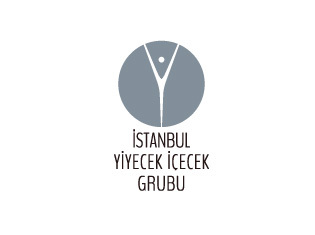 İstanbul Food and Beverage Group (İYİ Group) which incorporates Mikla, the pioneer of 'new Anatolian cuisine, Trattorio Enzo, "Italian family restaurant", Terra Kitchen, representative of the "eat the good food, feel good" concept, and Kronotrop, chain of coffee shops that raised the bar in term of quality in bean roasting and presentation, maintains its activities in gastronomy field by improving all the relevant aspects. We invested in Toksöz Sports, which carries on business in sportswear and accessory sales, in November, 2012. We are planning to expand retail sales operations in the medium and long run, with Toksöz Sports, which has become one of the leading sports shop chains in Turkey with Sportive brand. Toksöz Sports also continues its wholesale activities with its extensive sales network that covers all the cities in Turkey. 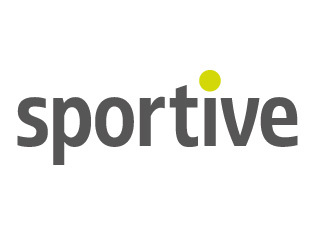 Toksöz Sports sells its products on the internet via its online channel www.sportive.com.tr, provides distributorship of globally known and leading brands such as Arena, Head, O'Neill, Mammut in Turkey, and also continues its activities with its own brand Sportive, presenting a wide range of products to the market. Ortopro, our first investment in health sector, meets the needs of physicians’ and patients’ related to orthopaedic surgery with innovative and cost-effective solutions, clinical effectiveness and added value of which are proven. The company meets the demand in domestic market with medical devices, which are manufactured in company's factory in İzmir under the brand of Ortopro, and intended for orthopaedic surgery sector. Nevotek, one of the business partners of Cisco, which is one of the world's leading IT companies, in the field of AVVID (Architecture for Voice, Video and Integrated Data), provides service in international markets with high technology solutions, and carries out its activities especially in Turkey, Europe and Middle East. Nevotek, which gained the right to become a member of Cisco Technology Development Program, become Cisco's first Industrial Solution Partner in Lodging Industry. 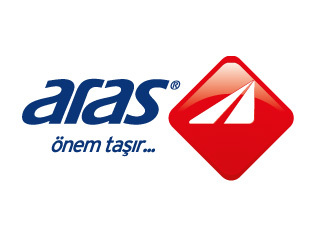 In November 2011, we signed a successful partnership by investing in Aras Kargo, which has a strong position and high brand recognition in the sector. We reduced the rate of misdelivery by 50% percent by achieving operational excellence. In July 2013, we had a successful exit with an unprecedented annual compound rate of return in Turkey by selling our shares to Austria Post, Austria's leading logistics and postal services provider. 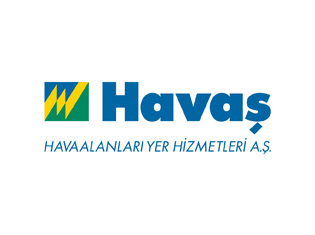 We become the third partner of HAVAŞ, after TAV and HSBC, Turkey's first and largest ground services company. After the 2 years partnership period, we and HSBC Investment Bank Holdings together sold out our shares in Havaş to TAV Airports. With our investment in Havaş, we realized our aim to provide support to companies, which create added value for the economy of Turkey, once again. 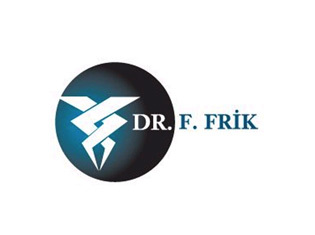 We invested in Frik İlaç, which was established in 1948 by Dr. Feridun Frik, one of the first doctors of Turkish Republic. After 3 years of partnership, we sold all of our shares to Italian company Recordati. We realized our aim to provide support to a company, which creates value for the economy of Turkey, in the best possible way. The company, which was in the 41st place in 2009, rose to the 31st place by June, 2011. We provided support to TÜRKMED, which is one of the leading independent domestic company in dialysis services, one of the emerging segments of health sector, with the objective to create a wide-reaching brand and organization. 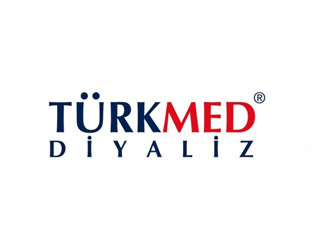 Our partnership with TÜRKMED started in 2007 and continued for a period of 6 years. 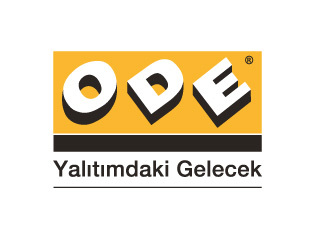 With our partnership with ODE Yalıtım, which is among the leading firms of insulation industry, we helped the company to achieve a successful corporate transformation, make investments in glass wool, and take the opportunity for strengthening its market position as an international actor by expanding its product range. Seeing the investment opportunities in the fleet leasing market of Turkey, we signed business partnership with Beyaz Filo Kiralama, which grows by approximately 35% on annual basis. 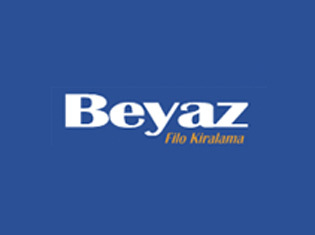 Beyaz Filo, which we carried to a leading position in the field of operational leasing services, increased its competitive power and market share significantly. With our partnership with TÜYAP, leading actor of Turkish exhibition sector, we had the fastest investment exit in Turkish private equity sector by providing return to the current shareholders 14 months after the investment date. During our partnership, we took significant decisions such as not continuing participating in non-profitable exhibitions, close cost control and strengthening the balance sheet. 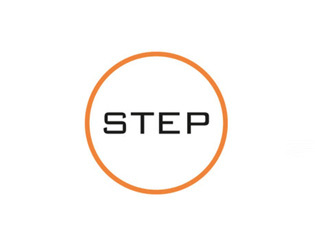 In 2004, we got into partnership with STEP Halı, rising star of carpet and home textile retailing. As a result of the success we achieved within the scope of four year partnership, we sold our shares to Swicorp, which is one of the prestigious private equity funds of North Africa and Middle East region. The company achieved 45% annual average growth during our partnership. 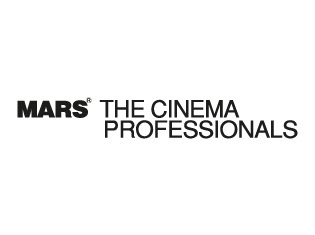 Cinemars became the largest and also most profitable actor of Turkish cinema chain sector during our three year partnership. As a result of this successful partnership, which continued for three years, we sold our shares to founding partners and a foreign private equity fund. Revenue increased by 8-fold within 3 years thanks to the outstanding performance of the company after the investment. 8-fold increase in annual revenues in 3 years. We invested in and became a business partner of ITD, which is one of the foremost companies of the information sector. At the end of the eight year partnership, we sold our shares to Asseco Poland SA, the fifth largest software company in Europe. In 2002, only 2 private equity investment was made in Turkey. We were parties to both of these investments. We realized the first co-investment between a domestic private equity funds and a private equity funds which carries out activities in this field by acquiring 10% of Probil's shares. 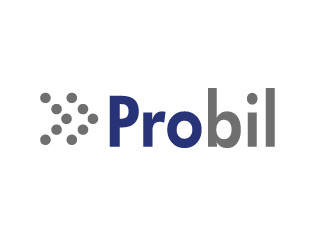 We added significant values to Probil during the nine year partnership. I would like to be informed about all kind of news, information and promotion content sent by İş Private Equity. Your form has been sent successfully. Thank You. Error Occurred During Form Submission. This e-mail address is already registered! Copyright © 2015. İş Girişim Sermayesi. All rights reserved.